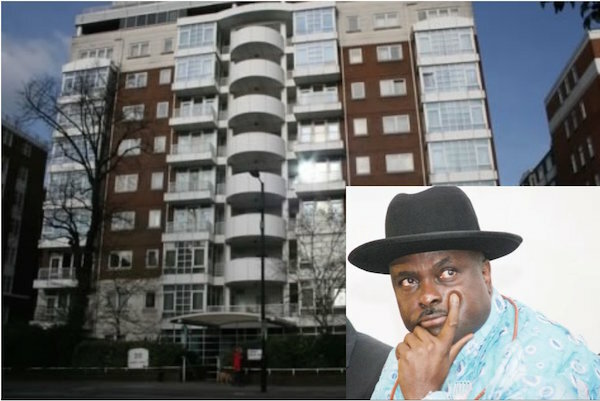 The British Government will give the Federal Government information about Nigerians who own property in that country next year, a presidential aide has said. Bolaji Owosanoye, Executive Secretary, Presidential Advisory Committee against Corruption, told the correspondent of the News Agency of Nigeria (NAN) in New York that negotiations on this had reached advanced stage. Mr. Owosanoye said the measure being taken by the governments of both countries was a step forward in the fight against corruption. “There’s no doubt that rogues in government oppress and impoverish their people by corruption and this must be sanctioned by collective action. “We need to make sure that there is no safe haven for you (corrupt officials) to run to. “Britain has promised that by 2018, she will provide Nigeria with the information about who owns what and where; that’s very helpful. “These include all the houses that have been bought by public officials or accounts that are held by public officials on which they are right now not paying taxes or which they cannot explain the sources. “So if you cannot buy a house in England, you have to look for somewhere else.